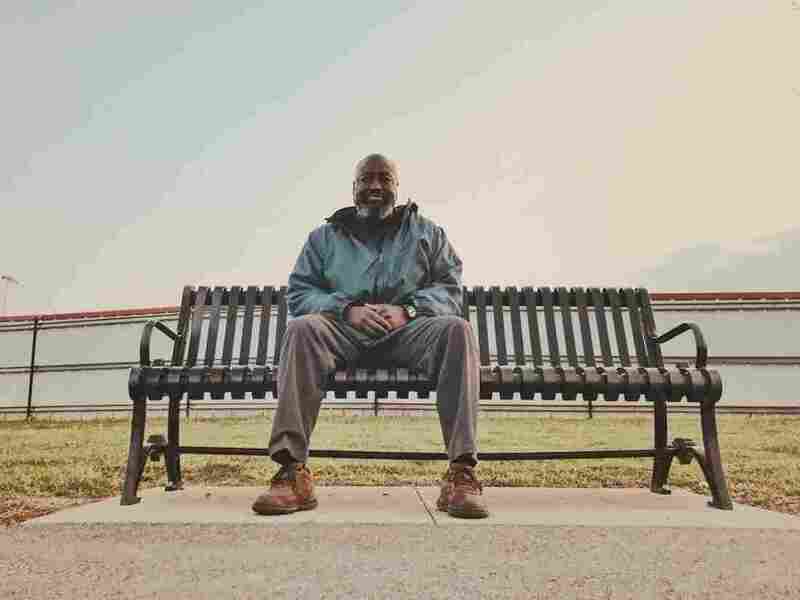 Released From Prison Again, After Criminal Justice Reform Became Law Matthew Charles served two decades in prison, was released, but then was resentenced and sent back to prison for another decade. The new criminal justice reform law means he can be released again. Matthew Charles, a Nashville, Tenn., man, was sent back to prison two years after being released. Now he is being released again after the criminal justice reform bill became law. One of the first prisoners to be released under a new criminal justice reform law is Matthew Charles, a Tennessee man who made national headlines last year after he was resentenced and ordered back to prison two years after his release. A number of public figures, including celebrities and politicians from both political parties, have advocated for his freedom. Charles was serving an additional decade behind bars, but Thursday morning his sentence was unexpectedly reduced to time served. He could be released within 24 hours. Charles' legal team had exhausted all legal avenues for release, and a petition for presidential clemency has been pending with the White House since last summer. But the First Step Act, signed into law by President Trump last month, opened another avenue, in part by reducing sentencing guidelines for crack offenses and making those changes retroactive. After the bill passed, Charles' federal public defender filed a motion, claiming if he were to be sentenced now, he would fall under a lesser guideline. On Wednesday, the U.S. attorney's office filed a response saying it would neither fight the request nor appeal if his sentence was reduced. On Thursday morning, federal Judge Aleta Trauger agreed with Charles' attorneys and asked for his immediate release from a Kentucky prison. Trauger had previously asked prosecutors to consider dropping the case and expressed regret at his sentencing, saying that her hands were tied. Shon Hopwood, one of Charles' attorneys and a key figure in the push for the First Step Act, says Charles' is the first case he knows of where the law has been successfully applied retroactively. "On one hand, we used Matthew's story to sell lawmakers [on] why the FSA was so important — why some of these sentencing provisions lead to unjust sentence and unjust outcomes," Hopwood said. "On the backhand side, what allowed the judge to go back and sentence Matthew to time served was the provision of the First Step Act which made it retroactively applicable." Hopwood says it is still too soon to tell how Charles' release may affect other similar cases. Charles was incarcerated for selling crack in 1996 and was released after serving two decades behind bars. While in prison, Charles took college courses and became a law clerk and a mentor for new prisoners. He spent the entire time without a single disciplinary infraction. A judge took that into account when reducing his sentence in 2016. But federal prosecutors argued he shouldn't have been released because he was considered a "career offender." Supporters pointed to his rehabilitation while in prison, and model behavior after, but a higher court ruled Obama-era retroactive changes did not apply to him — meaning he was released in error. He returned to federal prison last May to serve a third decade. Julieta Martinelli is a reporter for Nashville Public Radio.